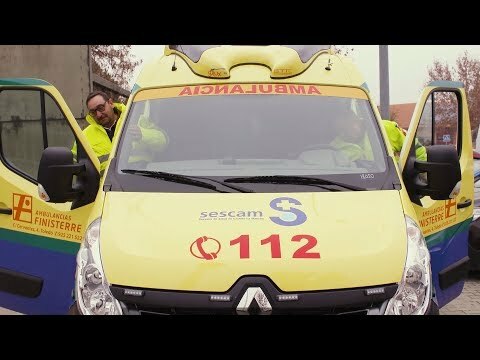 Telecom CLM upgraded their system to deliver enhanced public safety communications in Castilla-La Mancha, Spain utilising a TETRA network from Motorola Solutions. Skilled installation and careful planning meant the switch-over to the new network happened seamlessly without any interruptions to users on the system, who now benefit from improved coverage and reliability. As well as improved performance today, the new system will allow expansion of capabilities and interconnection with broadband communications in the future.